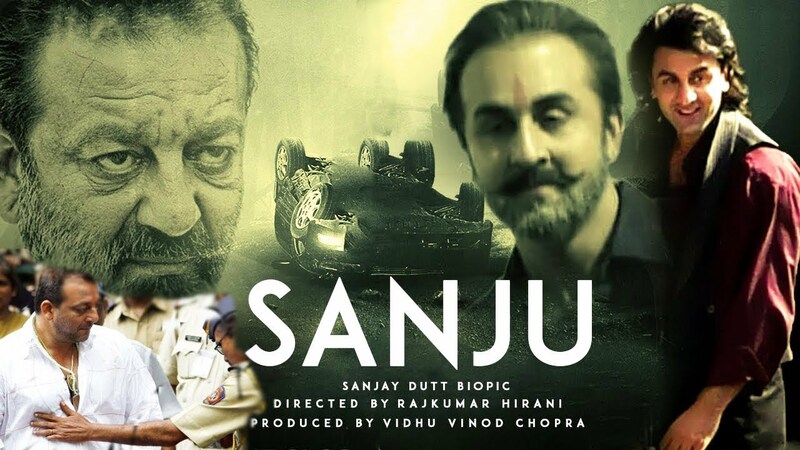 Sanju box office collection Day 7: Sanjay Dutt biopic Sanju, featuring Ranbir Kapoor in the titular role, has crossed the Rs 200 crore mark. The Rajkumar Hirani film has raked in Rs 202.51 crore in just seven days. 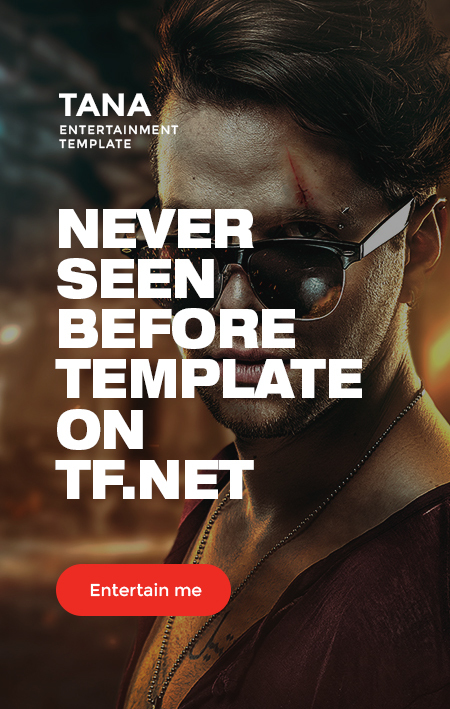 With the Mega success, of the film, definitely there is a group of people who are not happy with film. Especially few from media, who are unhappy with the certain section where media is pointed to twist the actual facts and not depict the truth. Some are not happy why few, facts are not shown in the film, and are hidden and twisted, its a biopic so every thing should be shown as it is. But friends the fact remains, that Sanju is a blockbuster. Rajkumar Hirani has definitely done a great job. 90% audience feels ‘Paisa wasool’. Sanju is and indirect message to youngsters also to keep away from, Drugs and multiple other things. There is lot of truth depicted, and definitely you need to be human to understand how a family, individual, friends, farther would have gone through, at a particular time. Sometimes, in bigger picture, its good not to say everything, because cinema, can touch millions of people and their lives. 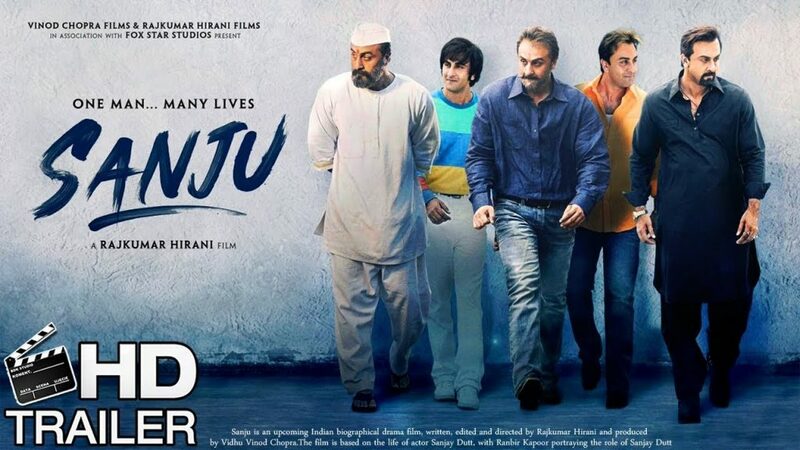 We congratulate Rajkumar Hirani, for his Super successful Biopic Sanju.